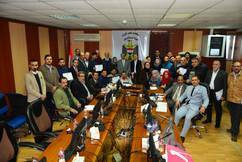 Baghdad, 12 February 2017 – On 9 February, UNESCO, together with the Ministry of Education of Iraq, launched the piloting of a national Student Information Management System (SIMS). The SIMS aims at providing accurate and up-to-date information on the education system in Iraq, immediately available for effective decision-making. “The piloting of the SIMS in Rusafa/3 general directorate of education in Baghdad is the result of a significant, sustained financial and human investment by UNESCO: you now have a system that is capable of collecting data on all forms of education, from schools to the central levels” said Mrs. Louise Haxthausen, Director of the UNESCO office for Iraq, adding that “such a comprehensive system is critical to strengthen the evidence-base for planning, management and reform of the education sector in Iraq”. The launch of the piloting came on the last day of a 5-day intense training of trainers own the use by Ministry of Education staff in SIMS. 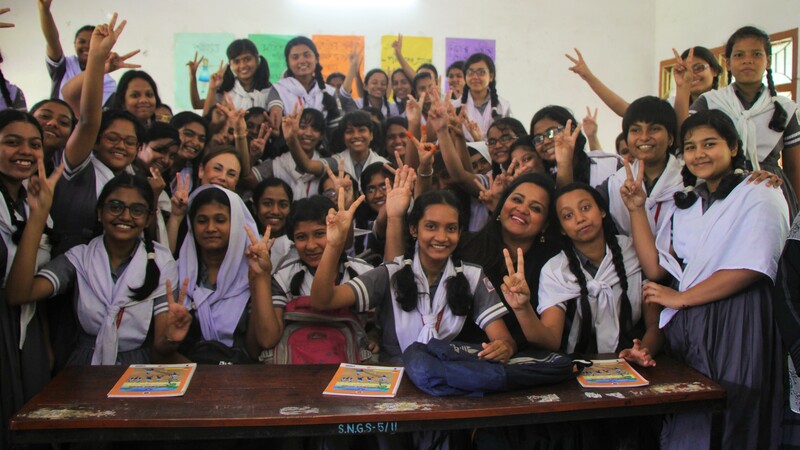 “We will do everything we can to ensure the implementation of the SIMS, because it is crucial for improved management of the education system in our country,” said Dr. Saad Ibrahim, Director General of the Education Planning in the Ministry of Education. 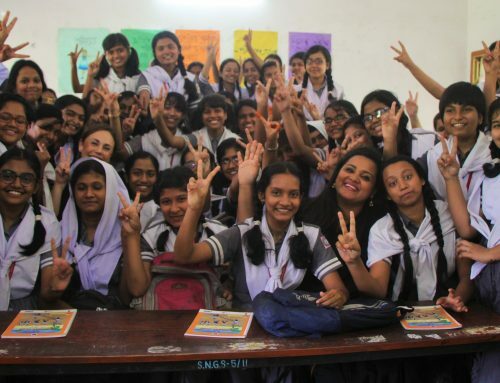 “This project is very important for the development of education. I urge all of you to be committed to implement what you have learned”, said Dr. Hamid Khalef the Head of the following-up committee on the requirement of IPSM Programme “rest assured that the Government and UNESCO will work hand-in-hand to support you for a successful piloting of the SIMS”. The development and testing of the SIMS is a contribution to the Iraqi Public Sector Modernisation Programme, jointly implemented by the United Nations in Iraq.